Wow! 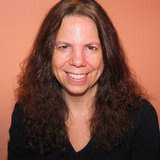 I just signed up for Twitter! I enjoy reading the up to the minute posts by the celebs and news organizations. This will be another way to communicate about my artwork. I am following other artists and designers to discover what is new and current. The great thing is I can do it all from my Ipod Itouch, which I dearly love! 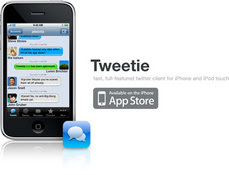 "Tweetie" for $2.99 is a great app to use for the Itouch or Iphone! Follow me as "applecreek" or see the right side of the blog to link up.